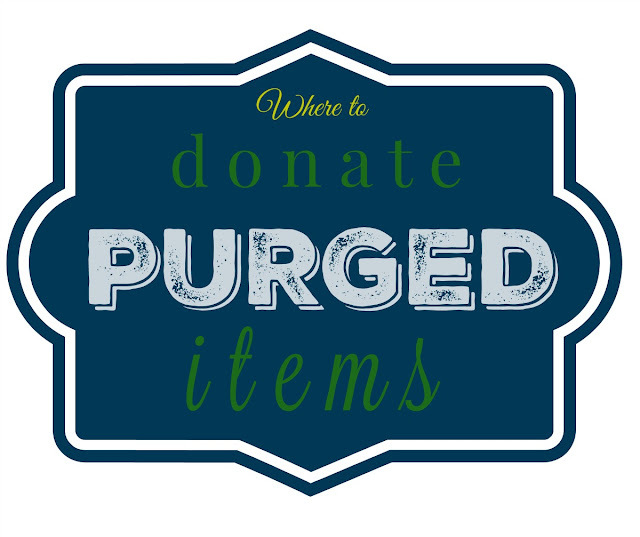 So you've started off the new year with a purge. Congrats! We're doing that here too. It's such a great feeling to rid the house of things we don't need. I swear it feels like I can breathe better when the unnecessary items are removed, you know what I mean? We (mostly me) started last year in the garage, guest bedroom, and kitchen, and I have vowed to work my way through the entire house and purge things we don't need or love. I'm talking about every drawer, closet, and shelf. It all needs to be purged and I'm looking forward to a simpler way of life around here. I've pretty much stopped going to thrift stores and estate sales. And when I do go, I only get things that I really love and have a use for. Now that the purge season is in full swing, we're starting up again. 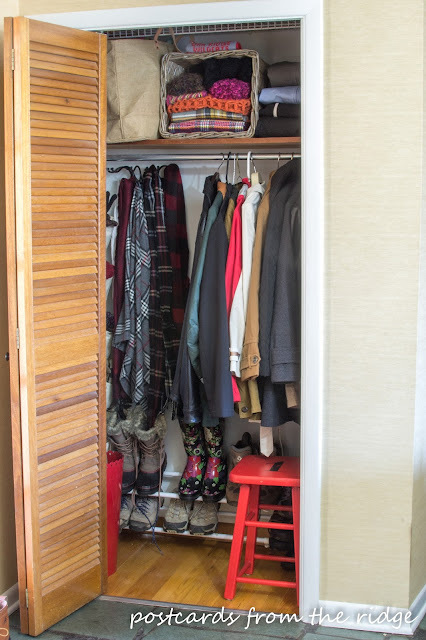 I've already purged and organized our coat closet (see above). That means there are purged items to find new homes for. And since I prefer not to fill up the landfills with items that still have life left in them, I have to decide what to do with them. Anything that is broken or obsolete does get trashed. 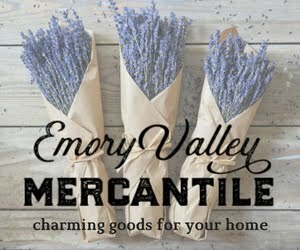 We'll be donating much of what we don't trash and I've been researching the options and wanted to share what I've found. You'll want to call ahead if you're not exactly sure what items they take. And be sure to get a receipt when your drop off your items. This can be turned in with your taxes for a write off you can feel good about. *Animal shelter (click for the nearest one)- many of them accept towels and blankets, but always check first. *Local agencies that help those in crisis mode usually accept various household items, furniture, and sometimes clothing. Ask first. Check with your local United Way to find local organizations like this. *Habitat home store - household goods, building materials, misc things for the home. Go here to find your nearest store. 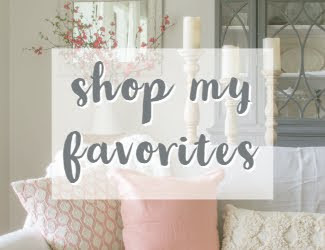 *Thrift stores usually take clothing, household items, toys, games. Here are a few options. Click on the links to find the nearest one. 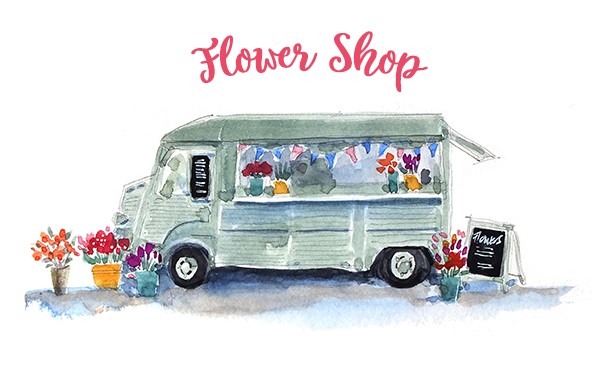 *Domestic Abuse Shelter - clothing, toiletries. There's a sample wish list here. *Office Supplies can sometimes be donated to non-profits, schools, day camp, preschool programs. Check first to see what they accept. Also, check with local schools and churches to see if they know of any families in crisis (due to fire, divorce, death, etc.) that could use a few items donated directly to them. *Recycle. Many of your trash items can be recycled. Go here to find the nearest recycling center and see what items they accept. 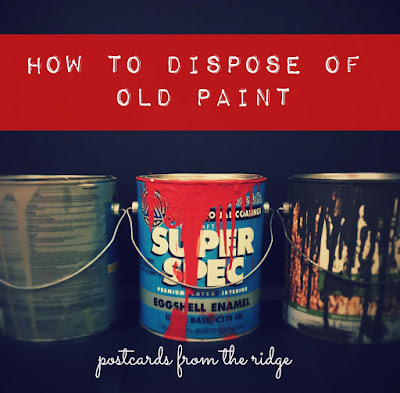 If you're cleaning out the garage and don't know what to do with unused paint, go here to find out how to get rid of it. 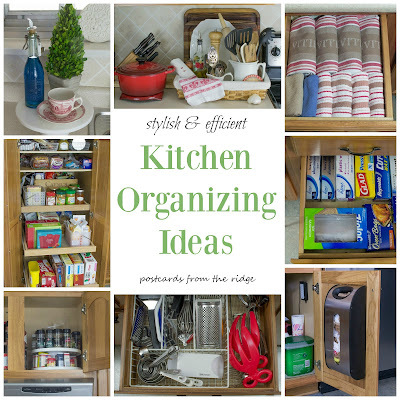 For tips on organizing your kitchen, go here. 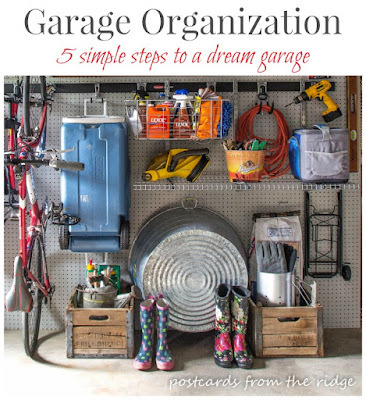 For garage organizing ideas, go here. 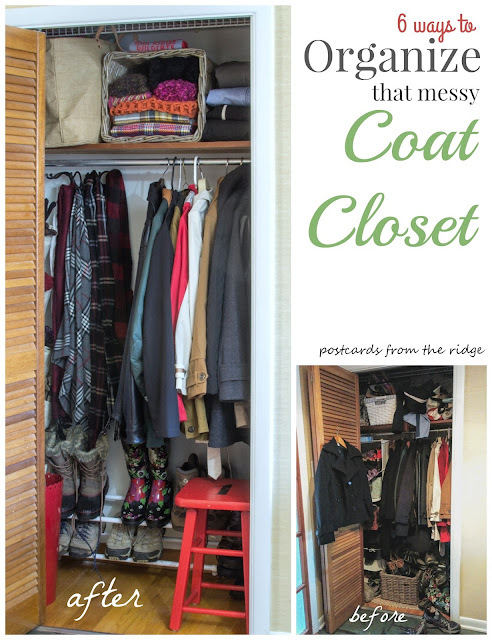 To see how I organized our coat closet, go here. I hope this helps you in your organizing efforts. 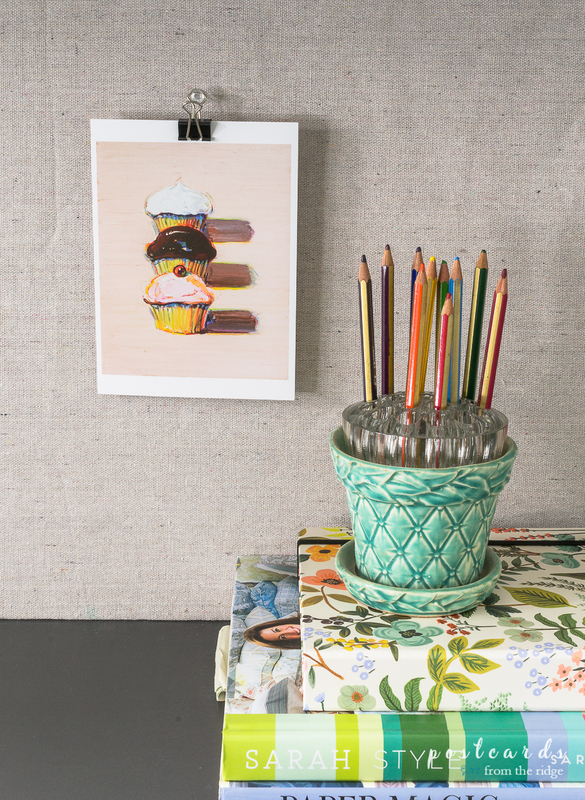 What spaces are you hoping to purge and organize this year? If you know of any donation places that I've left off, please leave them in the comments.